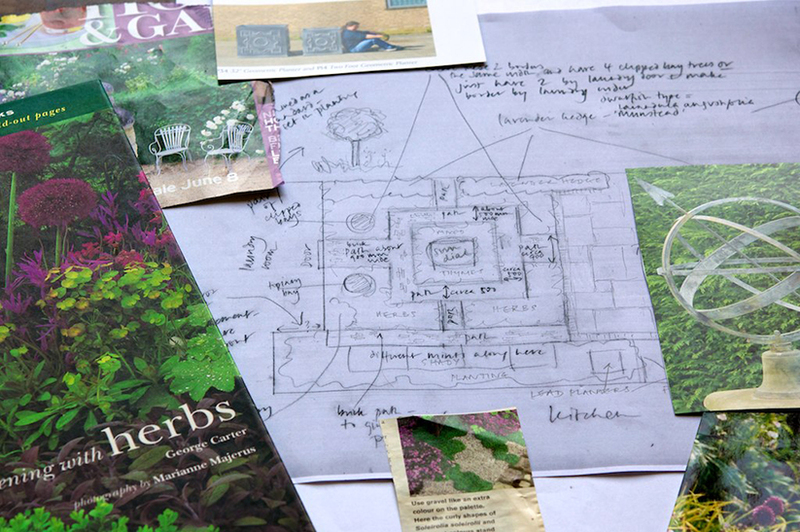 A planting scheme for the garden is then designed. Dale & Heybrook Garden Designers can design the planting down to the last bulb or we can simply create an enduring framework using trees, shrubs and hedges. Each planting scheme is individually considered and is unique to the site.